Google is making paytech progress as it has now got a payments licence in Ireland. On the Central Bank of Ireland’s register, it says Google has been granted an authorisation pursuant to Regulation 18 of the European Union (Payment Services) Regulations 2018. This is under the Payment Services Directive 2. There aren’t a lot of details beyond the ability to issue and acquire payment transactions. 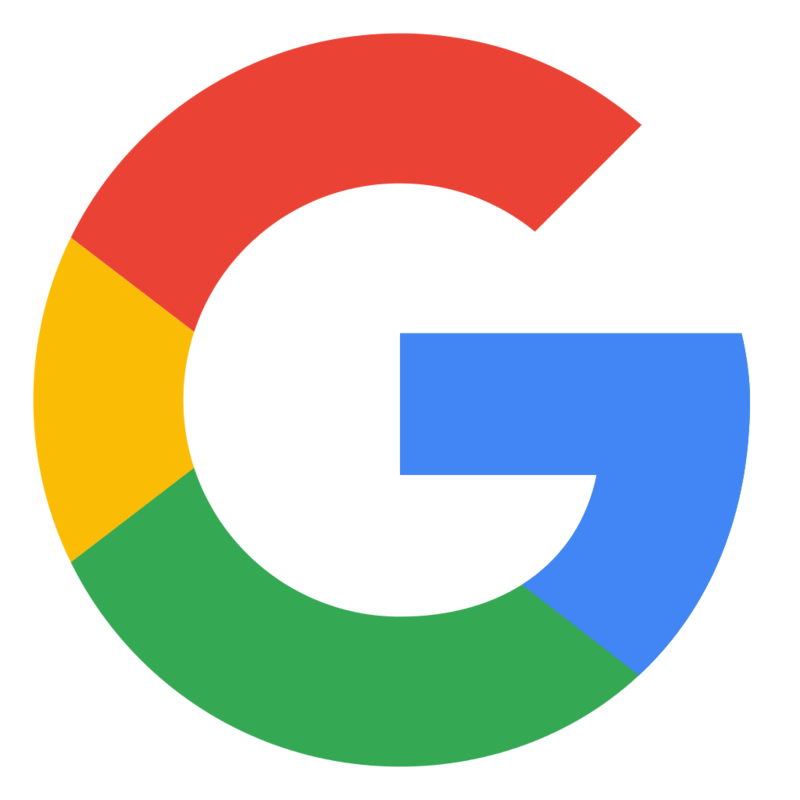 However, Google is making a big push in Europe for the paytech space because last month the Bank of Lithuania granted Google Payment an electronic money institution licence, authorising it to issue and redeem electronic money as well as provide payment services. Google Payment is part of Alphabet (Google’s parent company), and will be able to issue electronic money and provide payment services to ensure operation of its marketplaces across Europe, alongside working on other payment services for consumers within the European Economic Area, including Lithuania.